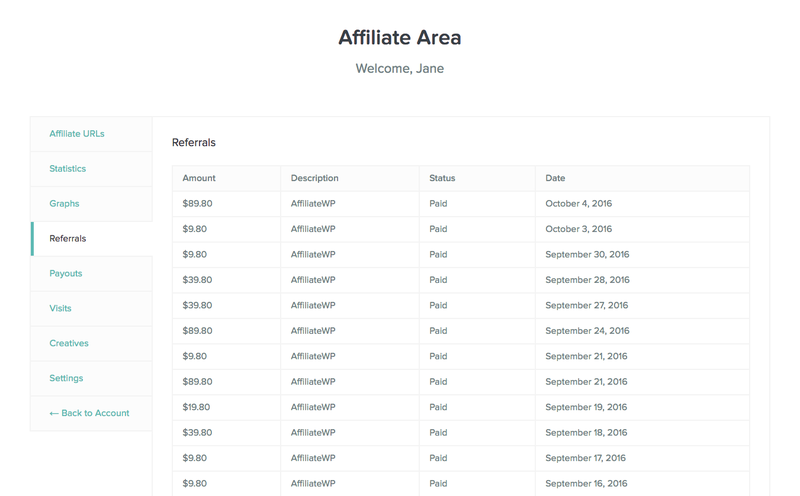 Affiliate Area Become and affiliate! Refer customers to FlippedNormals and earn 27% commission on each successful sale. Enjoy uncapped, unlimited commissions! Get up and running in minutes with our ready-to-go affiliate banners. Place these banners on your site and start promoting FlippedNormals instantly.